Jie Sheng, who earned his doctoral degree in environmental engineering at Arizona State University at the end of 2011, won an award given by China to its citizens for their outstanding academic achievements while studying in other countries. Sheng’s doctoral studies adviser was Bruce Rittmann, a professor in the School of Sustainable Engineering and the Built Environment. Sheng did research in the ASU Biodesign Institute’s Swette Center for Environmental Biotechnology. Rittmann is director of the center. He was part of the center’s Photobioreactor Team, which is developing advanced methods for using photosynthetic bacteria to convert energy from sunlight and carbon dioxide into renewable biofuels that can replace petroleum. 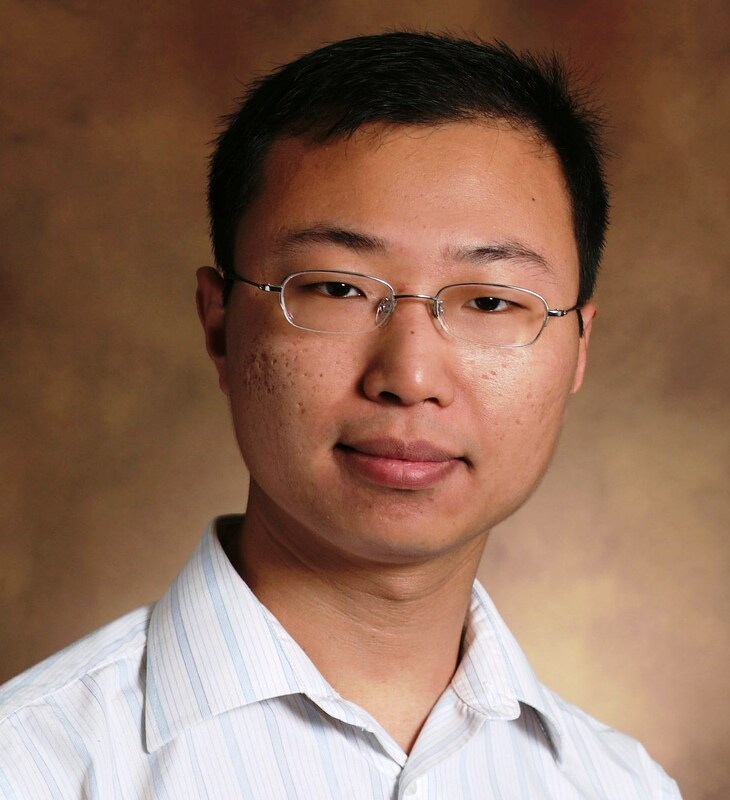 Some of Sheng’s work during his doctoral studies won support from Science Foundation Arizona, which awarded him a research fellowship. He won the Chinese Government Award for Outstanding Self-Financed Students Abroad, which includes a $6,000 prize recognizing Chinese students who have recently completed or are pursuing doctoral degrees – and are not foreign-exchange students or being supported by the Chinese government. It’s a highly competitive awards program. Sheng was one of only 25 students to win a prize among Chinese students studying in a region encompassing Southern California, Arizona, Hawaii, New Mexico and the American Pacific Islands. Sheng is now pursuing a master’s degree in the financial engineering program at the University of California-Los Angeles Anderson School of Management. He is also working as a summer associate at Citigroup Global Markets.